Wind Screens protect from wind driven rain and flying debris, are easy to deploy, lightweight and amazingly strong. They are ideal for protecting large openings such as lanais, store fronts, windows and entrance ways. 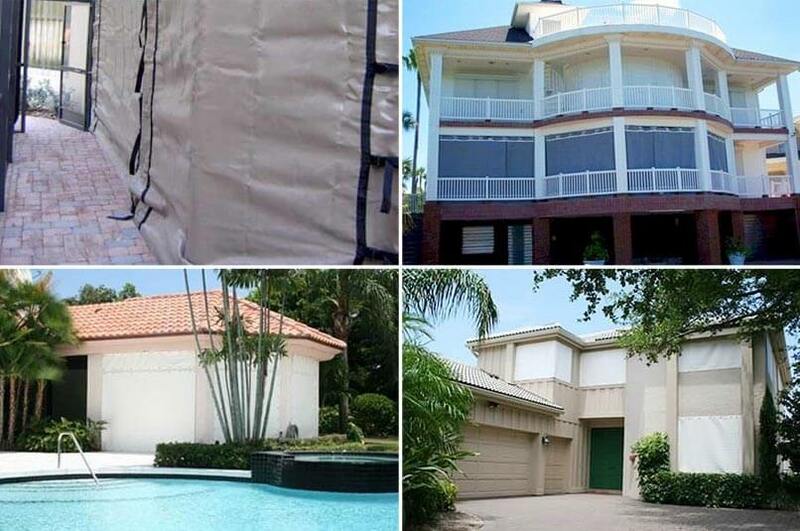 Approved by the Florida Building Code and is a low-cost alternative other storm protection systems. Home Safety Solutions specializes in protecting Tampa area homes from the forces of hurricanes and violent weather for over 30 years. Be sure to follow us on Facebook for discounts we may be offering.